No longer do you have to get tickets to attend the Ringling Brothers and Barnum & Bailey Show, while the real Circus, the Great Banker Taper Spectacle is in town. Today, the “Greatest Show On Earth” does not include a dozen elephants performing amazing stunts, but rather a group of highly educated banker clowns playing trick and pranks on the investing public. For some odd reason, the market was shocked by the Fed announcement of “NO TAPER.” After listening to many analysts, only a few realized the Fed was not going to make a change in their policy. 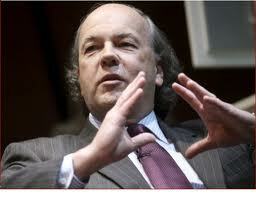 Jim Rickards was one of these analysts who spoke on Financial Sense this weekend. 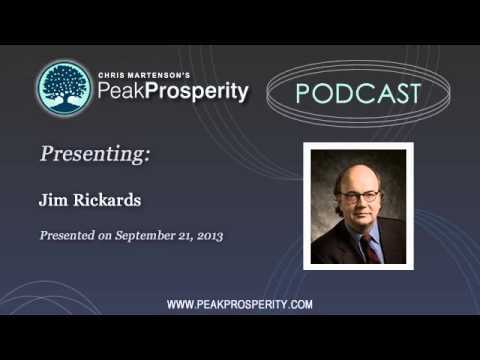 When asked if Rickards thought the Fed had lost credibility, Rickards remarked by saying, “It’s not the Fed that lost credibility, it’s the analysts.” Rickards goes on to say that if these analysts had listened to their full statement earlier in June, they would have realized that the Fed would only taper if the “Economic Data” allowed them to do so. 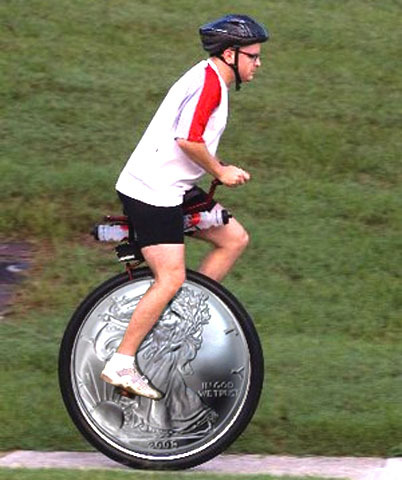 Because the economic data has not improved (and continues to decline), why on earth would the Fed taper? This didn’t stop the armies of analysts and banks to promote their taper forecasts. I would imagine the bullion banks “Clearly” understood that the Fed wasn’t going to change its policy, which is why we saw a huge move up in the precious metals before the announcement — insider bullion bank trading at its finest. So, after the Fed announcement, the price of gold and silver exploded. As traders positioned themselves for what they thought would be the beginning of a larger move higher in the precious metals, St. Louis Fed Bullard came out on Friday with a possible Taper in October. 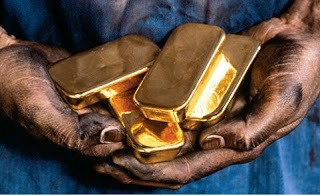 Of course, this impacted the markets negatively and the metals gave back the majority of their gains on Wednesday. Here we can see that the banks didn’t waste time with the barrage of bearish gold rhetoric today (Monday). And… it wouldn’t be the same without including Nouriel Roubini’s bearish gold forecast as he is one of the high priests of Keynesian philosophy. 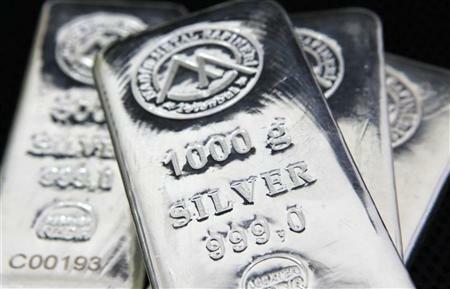 ← Gold & Silver; Running out of Steam?